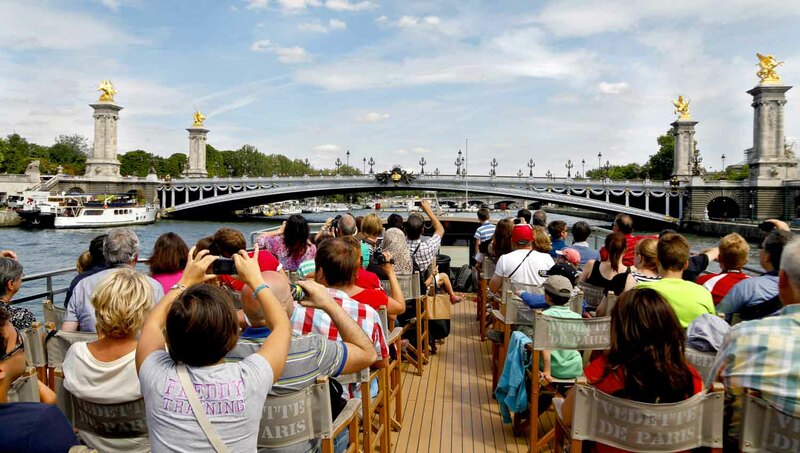 What could be more romantic than a boat ride along Paris' Seine River? Here are five reasons why no visitor should resist the urge to jump on board the most picturesque of city cruises! You may want to see the sights on a clear day, but the Seine really comes into its own beneath the setting sun. Watch Paris completely transform as night beckons. Seeing the Eiffel Tower from below usually means views from the Champs de Mars park. Try it from the river instead, away from the swarms of other tourists! See Paris' stunning bridges from another angle! Pont Neuf is the oldest, but there are as many as 37, each with its own charms. 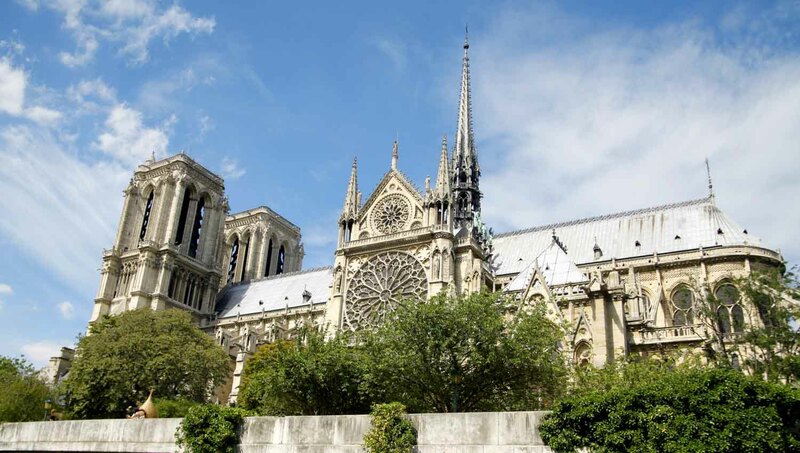 The famous cathedral is essential viewing for any visitor, but see if you can sail past it at night without trembling before the eerily lit gargoyles! Venture along the bloodline of Paris at any time of day and you'll find the city bursting with life. 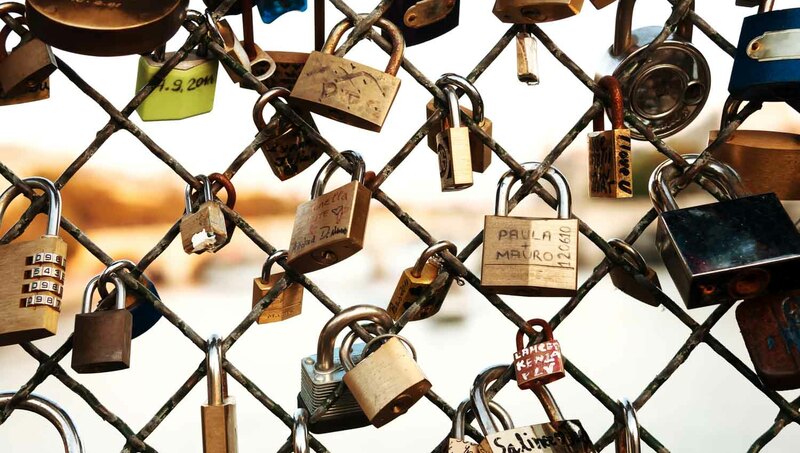 Try the Pont Des Arts and the urban oddity that is "Paris Beach" for starters! 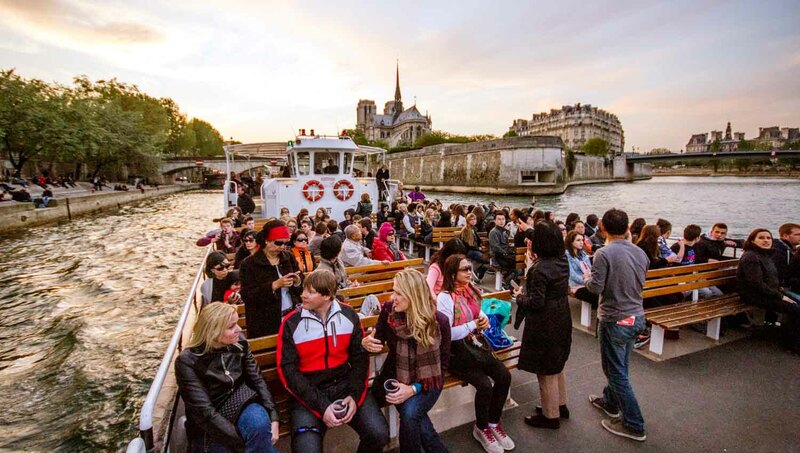 A Seine river cruise can cost anything from €10 per person for a basic boat tour to upwards of €200 for a candle-lit, gourmet dinner cruise by night. 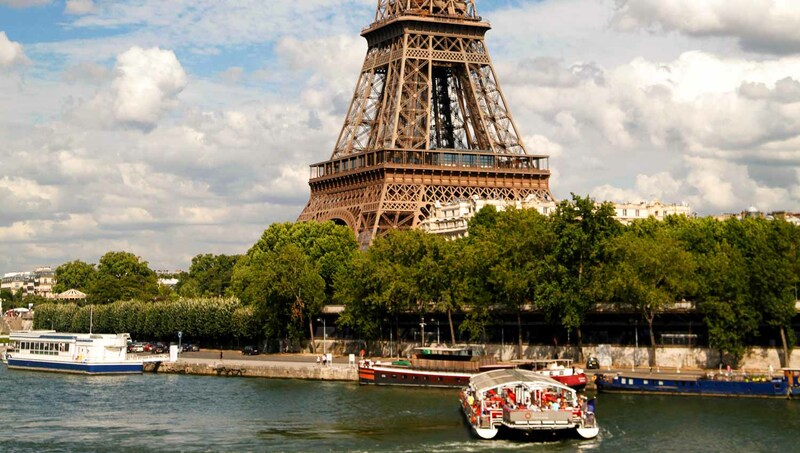 There are several Paris dinner cruise options available. Our advice? It's usually worth splashing out but be sure to size up the menu first! Some boat tours also include dinner at a restaurant elsewhere once the trip is over.